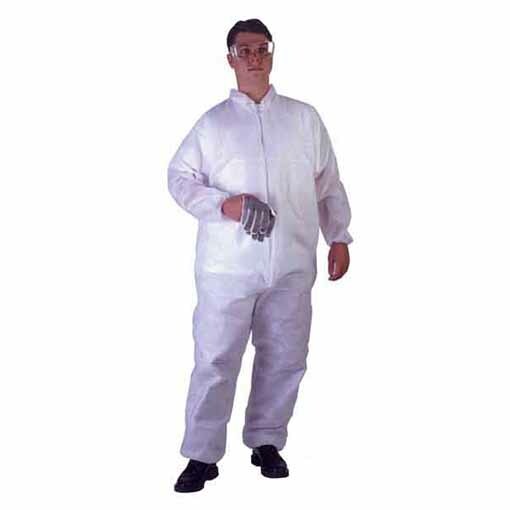 Coveralls are a fast and simple way of protecting your work from, well you. The body is a great vehicle for contaminants to travel on. Overalls help protect against contaminants from falling into your mushroom substrate, spawn or culture work.